Rogers; Pender, Shorthall, E McMillan, Bermingham; Bradley, Crowley (Stewart 65), Doyle; Murphy; North (D McMillan 88), Kavanagh (Daly 83). 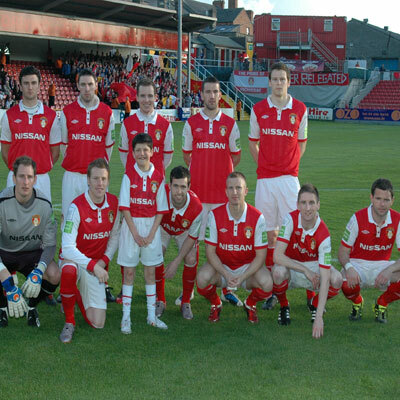 Mannus; Sullivan, Murray, Flynn, Stevens; Rice (Dennehy 60), McCormack, McCabe (Kavanagh 60), Finn; O'Neill (Kilduff 75), Sheppard. 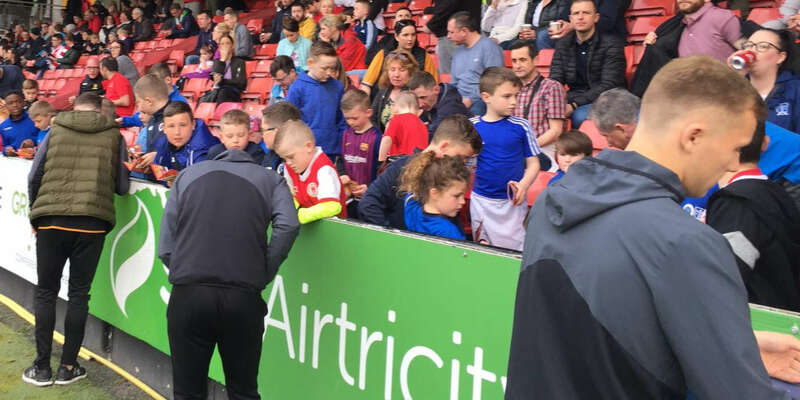 A large crowd turned up to see these Dublin rivals put on a great display of football at Richmond Park but left without seeing a goal, despite the best efforts of both sides. Rovers' keeper Alan Mannus had a great night for the visitors with a string of excellent saves, particularly in the first half. Daryl Kavanagh and Derek Doyle were amongst the Pat's men denied by the Ulster man. Ronan Finn had chances to net for Rovers in the second half but couldn't find the vital finishing touch. These two sides had met at this venue just fourteen days ago in the EA Sports Cup. However this no-holds-barred encounter bore little resemblance to that previous encounter, played out by two reserve sides in front of a poor Easter Monday afternoon crowd. Instead, the bumper crowd in Dublin 8 was treated to cracking game with both sides playing at top gear from the start. Games between the sides are always contested keenly with full-blooded challenges from both sides. Referee Damien Hancock was kept on his toes and had shown yellow cards to Rovers' Pat Flynn and Pat's Doyle by the time the 20 minute-mark ticked passed. Mannus was arguably the best player on the park as the opening half developed, making a string of excellent saves. One of the better ones came when he was well placed on his line to deny Doyle's audacious bicycle kick on 27 minutes. He was also alert shortly afterwards to block Kavanagh's effort at his near post, while Gary McCabe cleared off the line from Anto Murphy a minute later. Pat's fans were roaring their disapproval just before the break when Kavanagh was taken down by Stephen Rice in a challenge every bit as rough as what had come before. However, referee Hancock kept his cards in his pocket and didn't award a free kick. Kavanagh caused trouble again for Rovers ten minutes into the second half when he took possession deep on the left wing and went on a good solo run toward the box. Danny North was waiting in the area but before Kavanagh could deliver the ball in, or even shoot himself, he poked the ball too far ahead and allowed Dan Murray time to stick a leg in and clear the ball. 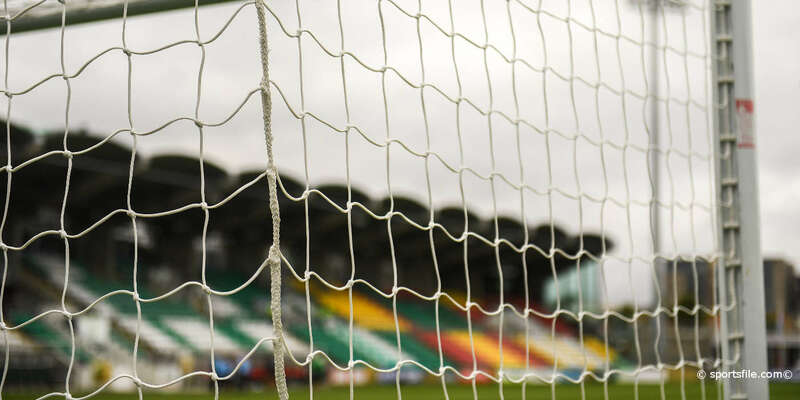 Having failed to break down Pat's for an hour, Rovers boss Michael O'Neill opted to make a double change with Paddy Kavanagh and Billy Dennehy replacing Rice and McCabe. Rovers then enjoyed a golden spell of pressure, including a series of corners from both sides, which culminated in Finn smashing a fine shot inches wide. Finn tried his luck again minutes later but Pat's goalkeeper Gary Rogers saved well. 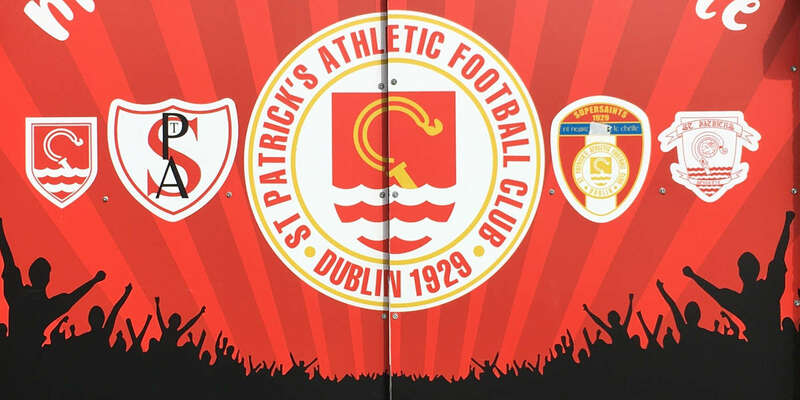 The names of Pat's Derek Pender and Rovers' Finn, Conor McCormack and Karl Sheppard also entered the referee's notebook as both sides went at it hammer and tongs in the second half but neither defence could be breached.